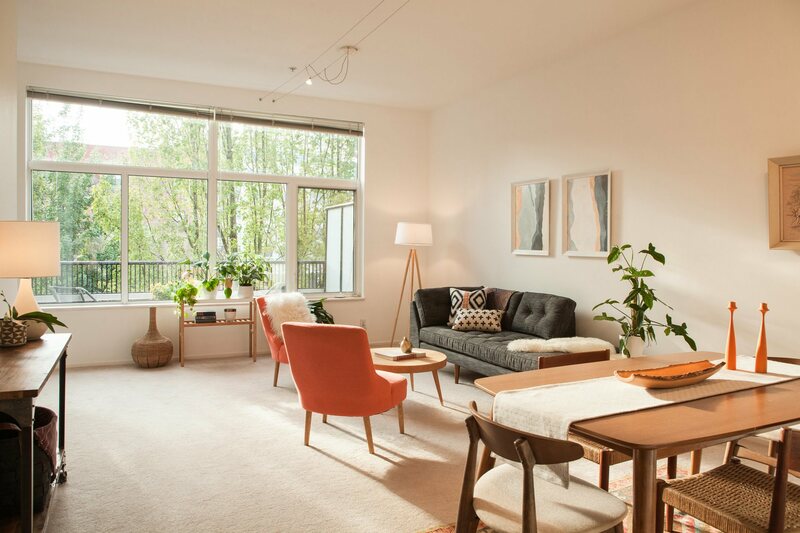 Natural light-filled one bedroom at Hoyt Commons in the heart of the Pearl District. This west facing home offers new stainless steel appliances, ample closet space, and a balcony. Located steps away from the city’s best shopping, restaurants, gyms and streetcar. Great investment opportunity, building has no rental cap. For more information please contact Jill Pereira at 503-753-6493, or j[email protected]. Learn more about homes for sale in the Pearl District.